Ericsson offers the RiverMeadow Software Cloud Migration SaaS to operators, service providers and enterprise customers globally as a complement to its growing cloud portfolio. 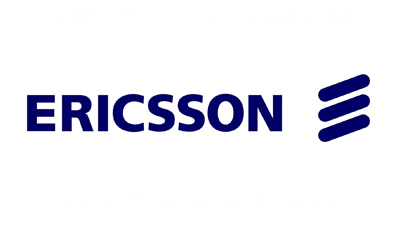 Ericsson is a world-leading provider of communications technology and services. We are enabling the Networked Society with efficient real-time solutions that allow us all to study, work and live our lives more freely, in sustainable societies around the world. For more information, visithttp://www.ericsson.com.